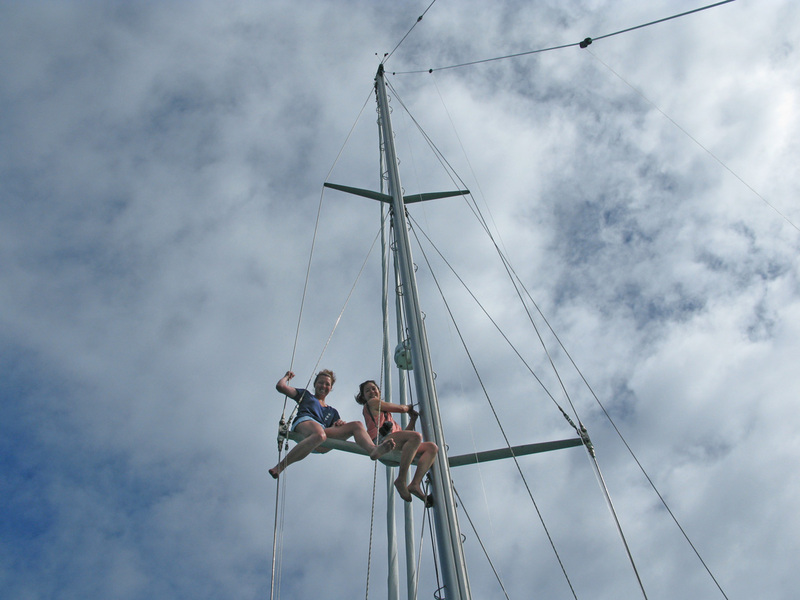 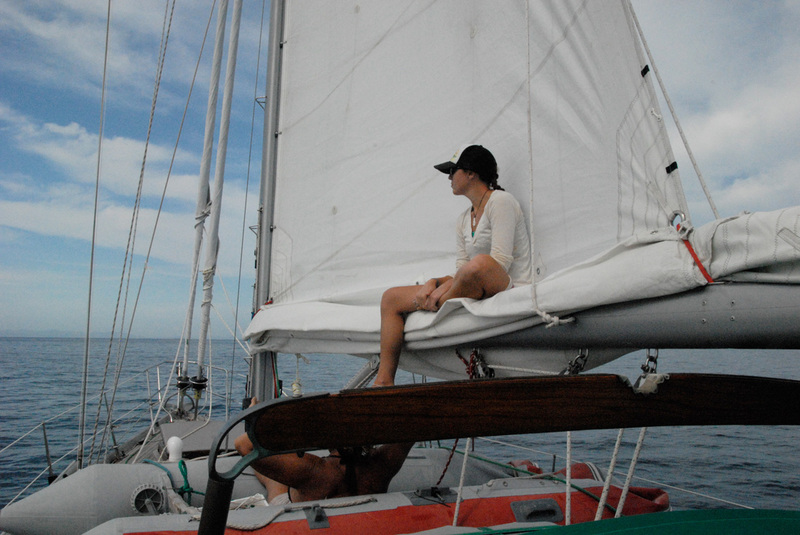 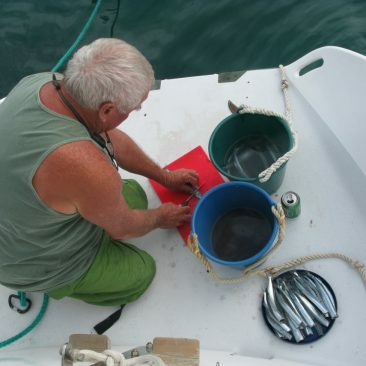 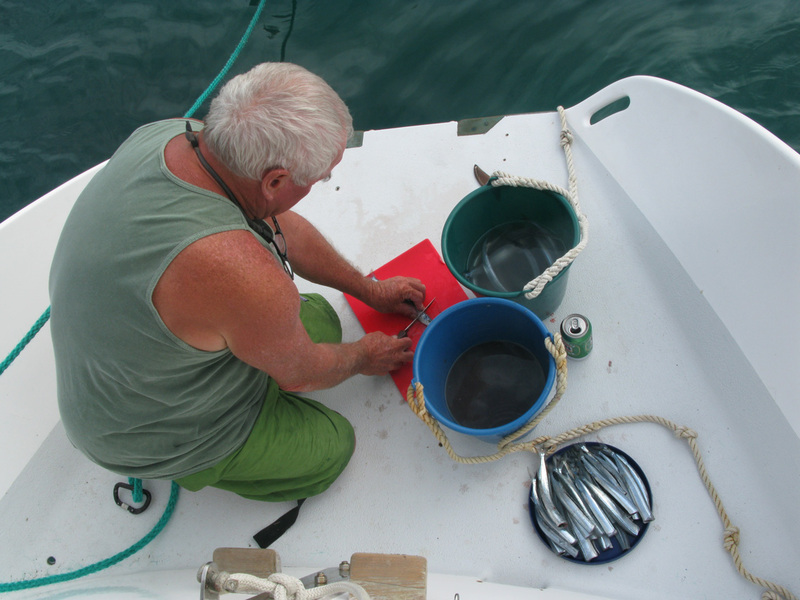 Life aboard Shanachie is an ongoing endeavor. 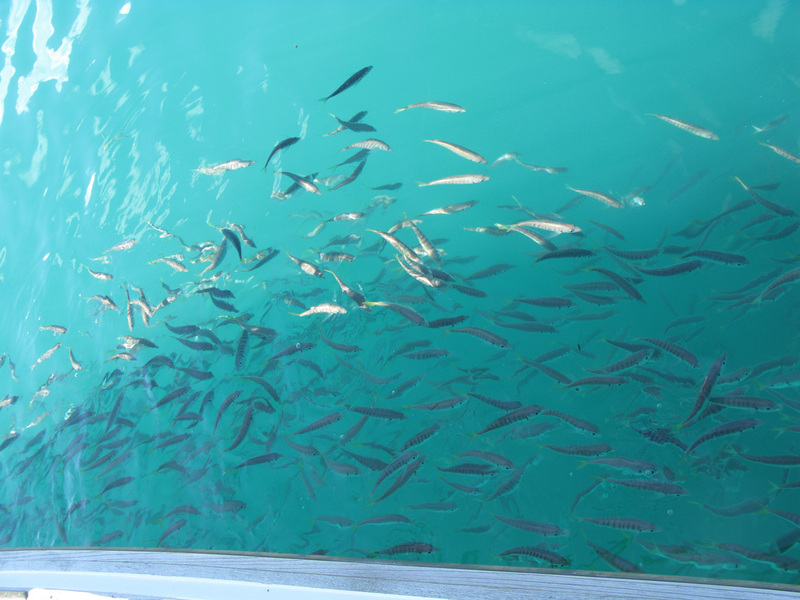 Its perpetual unfolding can be followed via the various pages of this website, accessible from the menu, above. 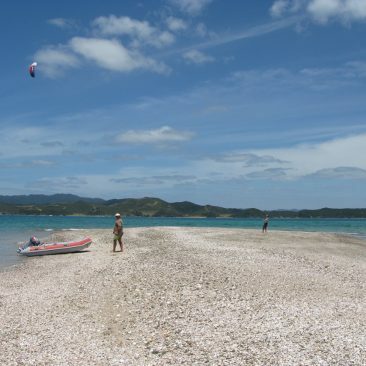 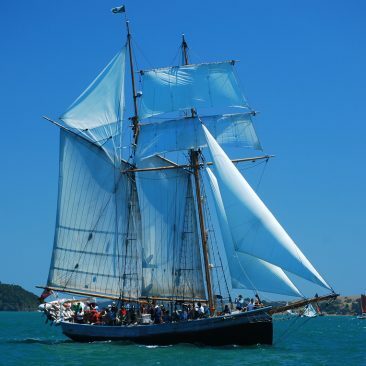 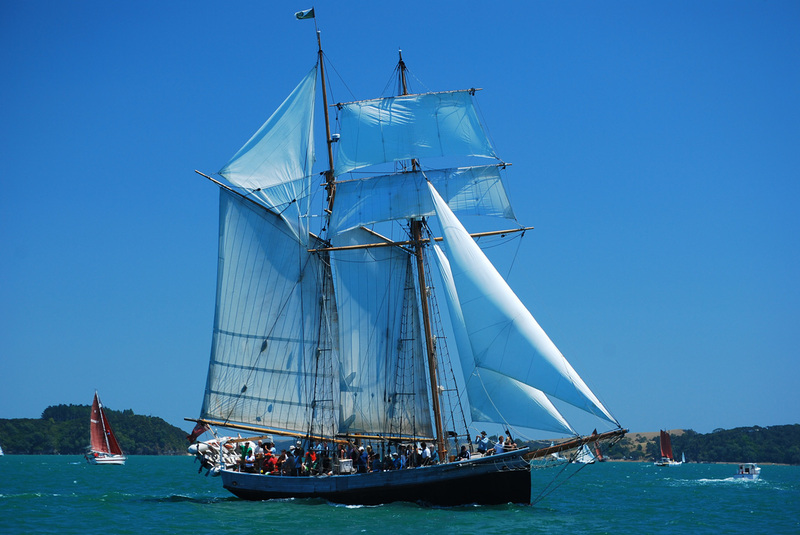 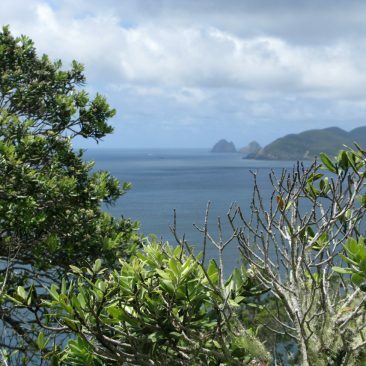 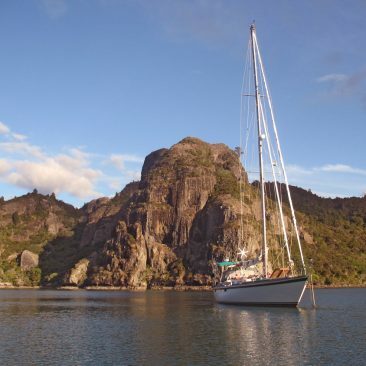 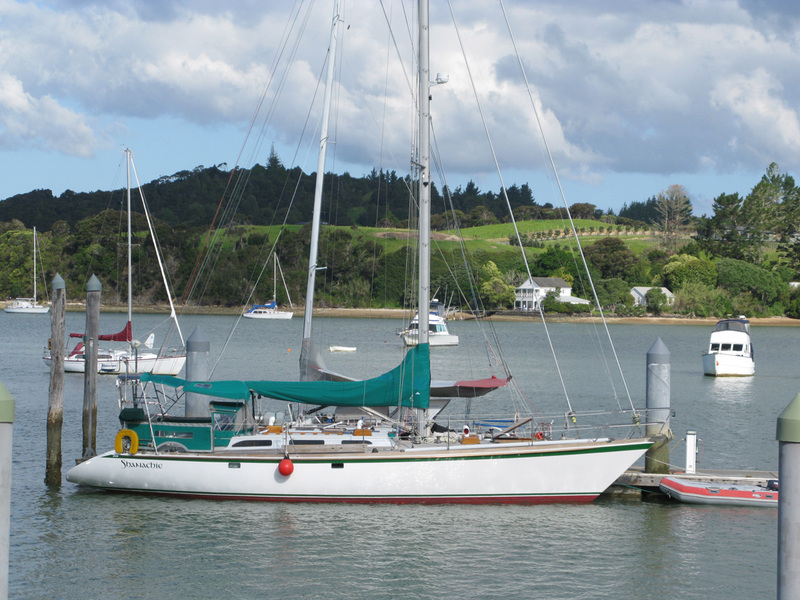 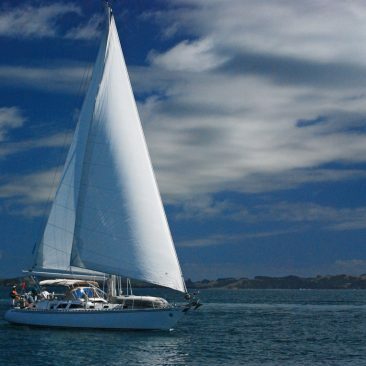 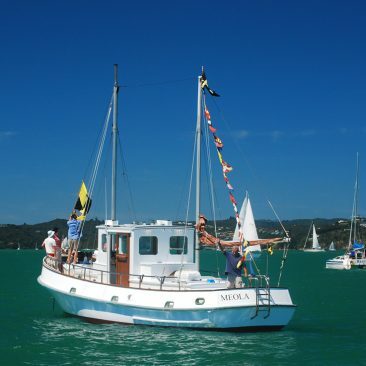 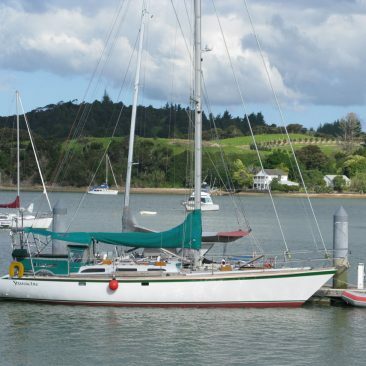 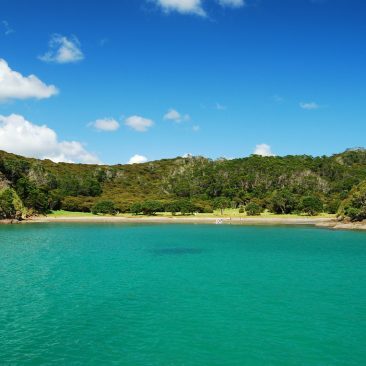 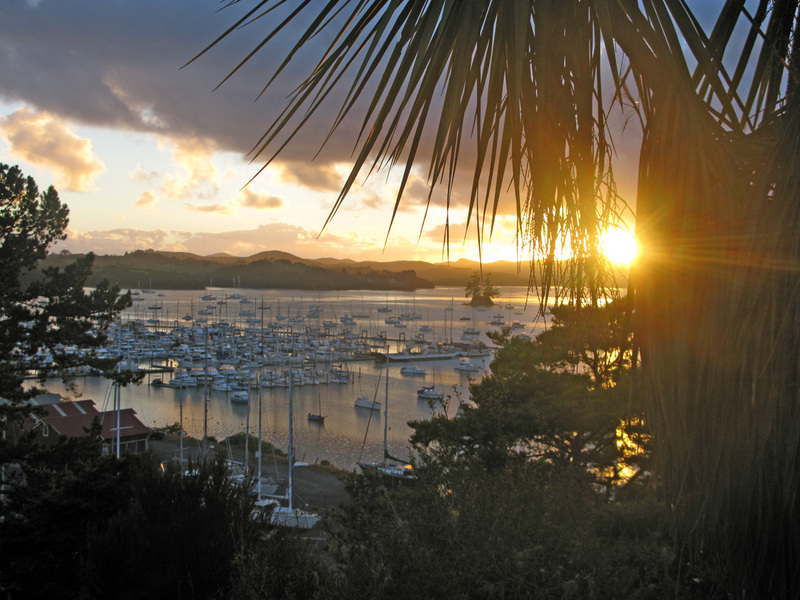 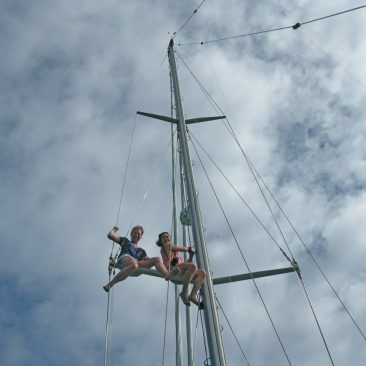 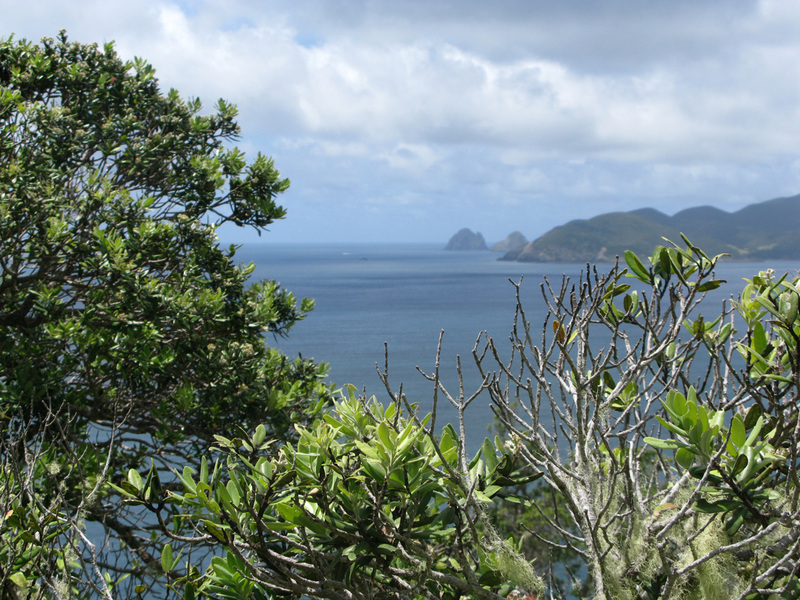 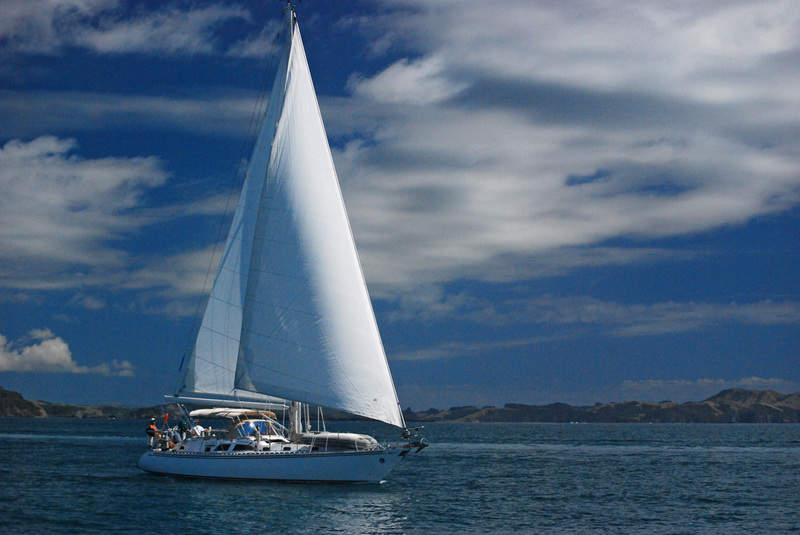 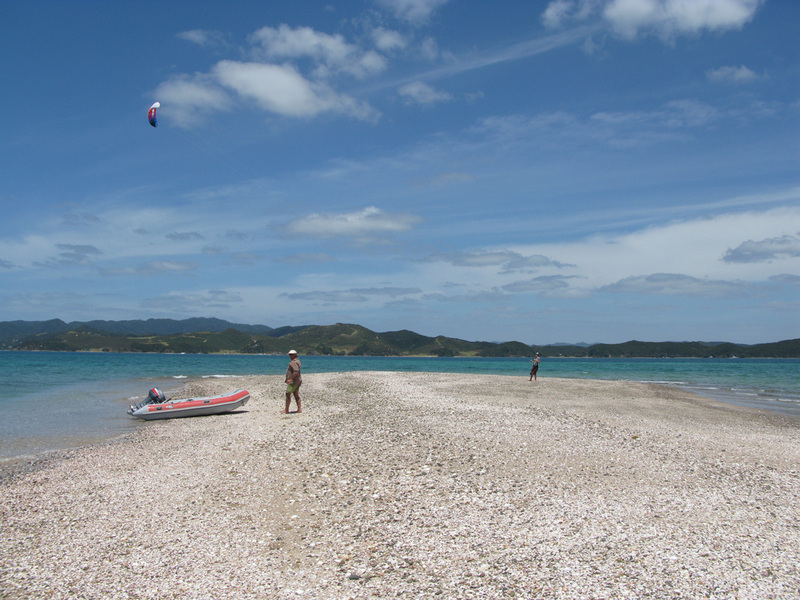 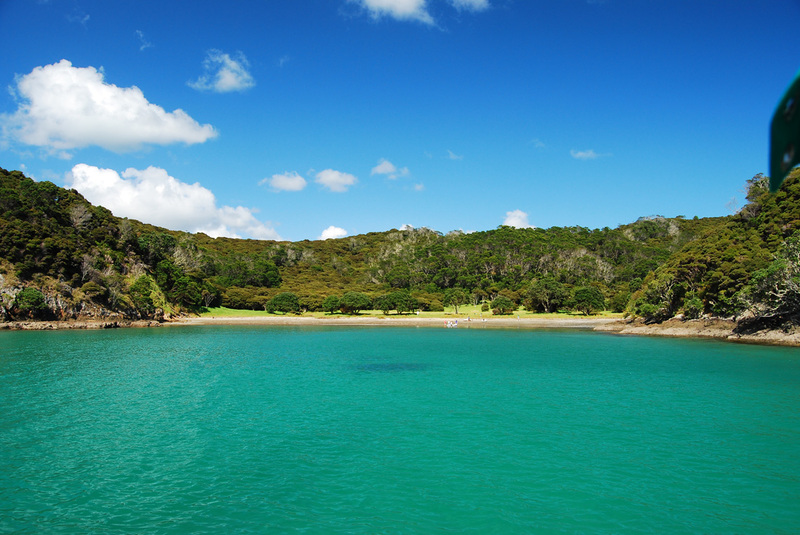 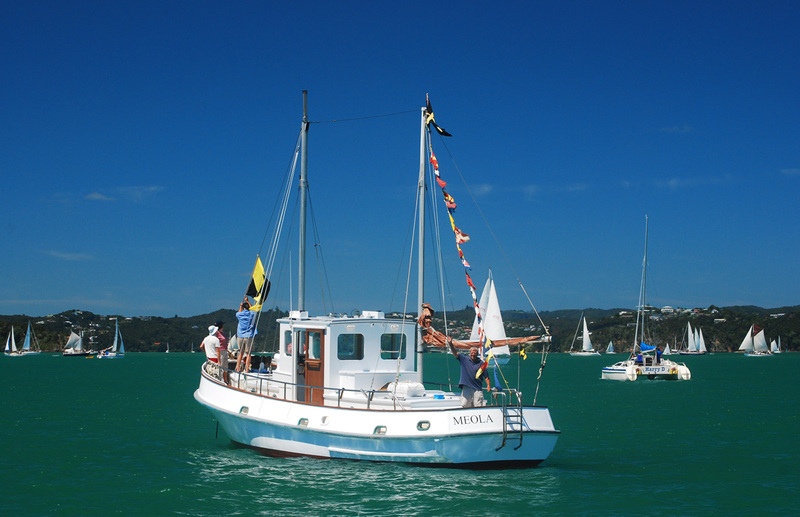 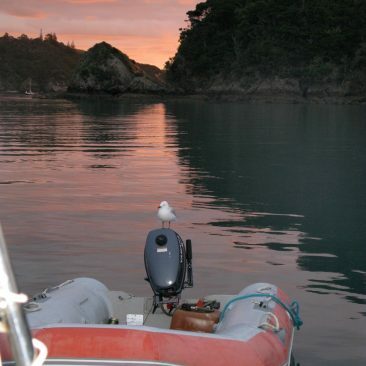 Currently, Shanachie is based in the beautiful Bay of Islands cruising grounds on the North Island of New Zealand. 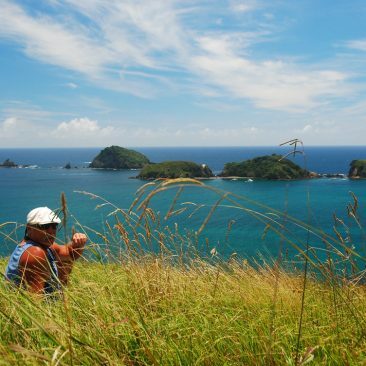 Our ongoing business venture, PatentWear, conveniently takes its own vacation during the southern hemisphere summer—the opposite of the northern winter (which we are happy to avoid)—and so during that time, we are able to run things at a slower pace from afar via the internet (wherever we might be!). 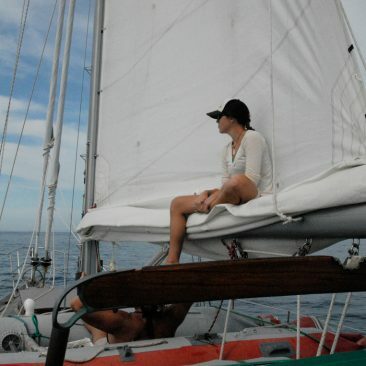 Ain’t cyberspace grand?! 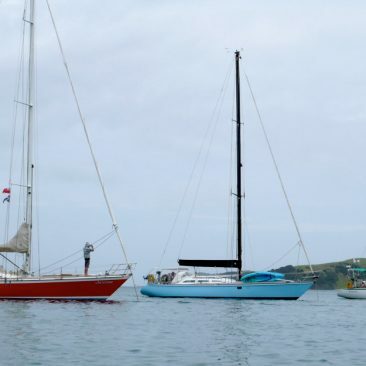 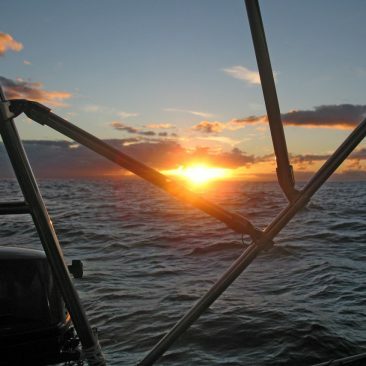 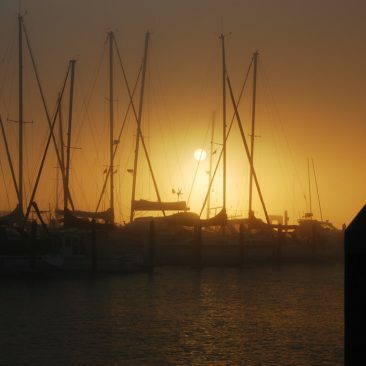 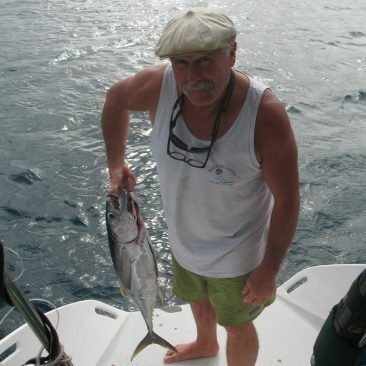 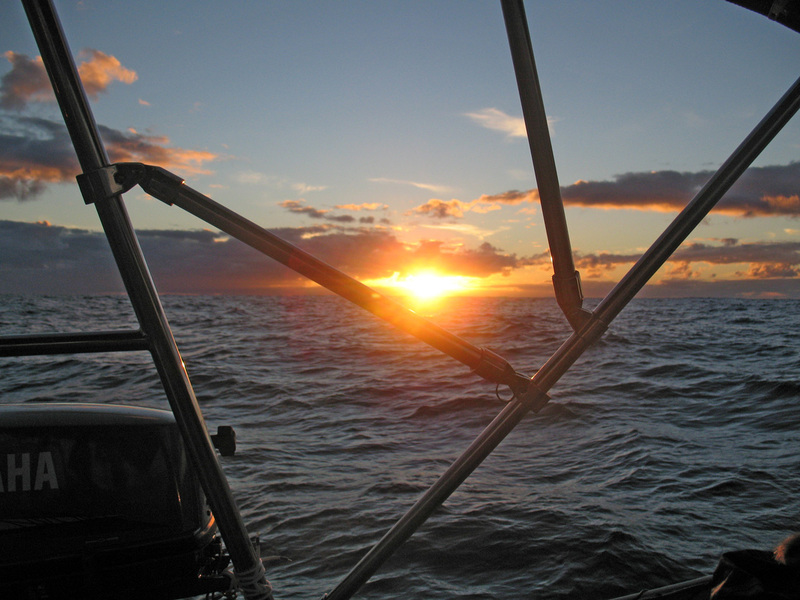 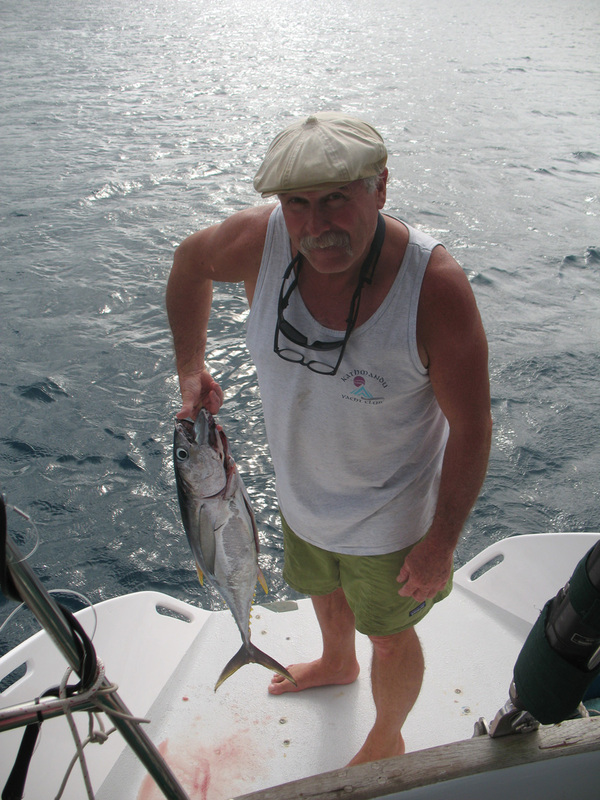 Meanwhile, Shanachie continues to provide adventure, joy, and fond memories with both visitors and other boating friends who also choose to base in this incredible area known world wide for its sailing, fishing, and diving. 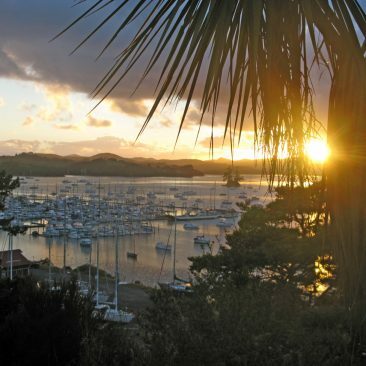 We always look forward to our time spent in such a lovely place as this. 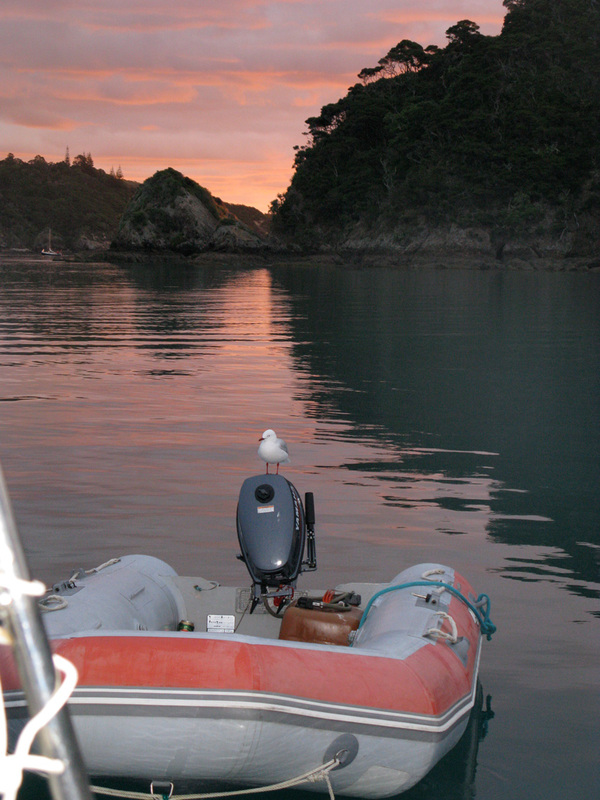 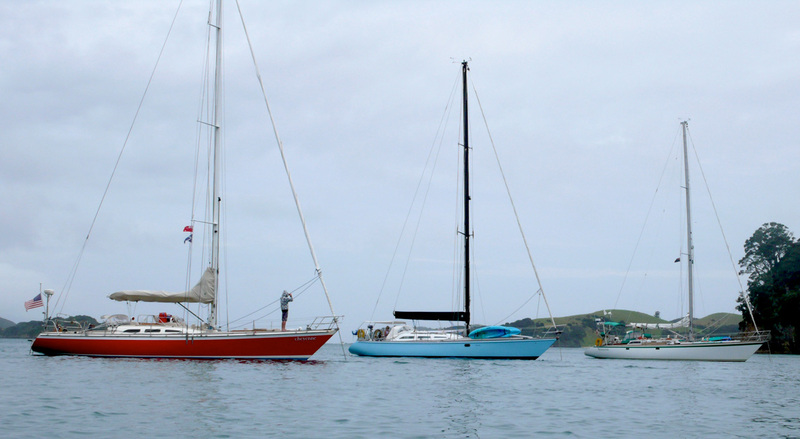 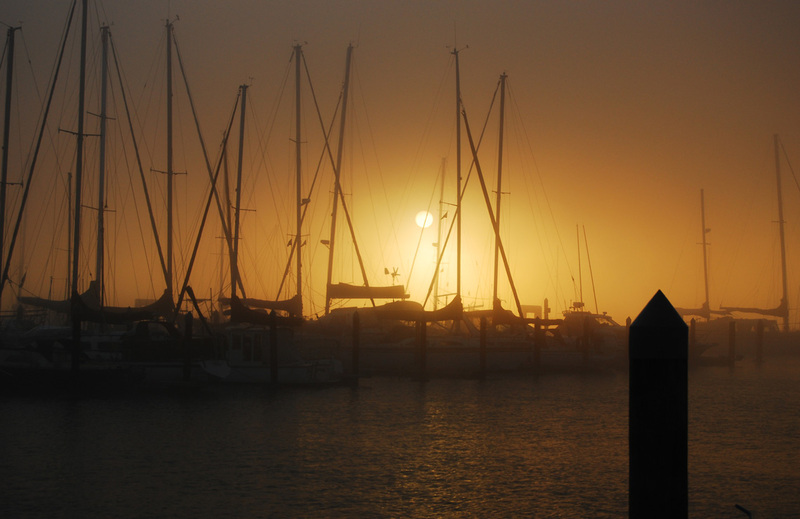 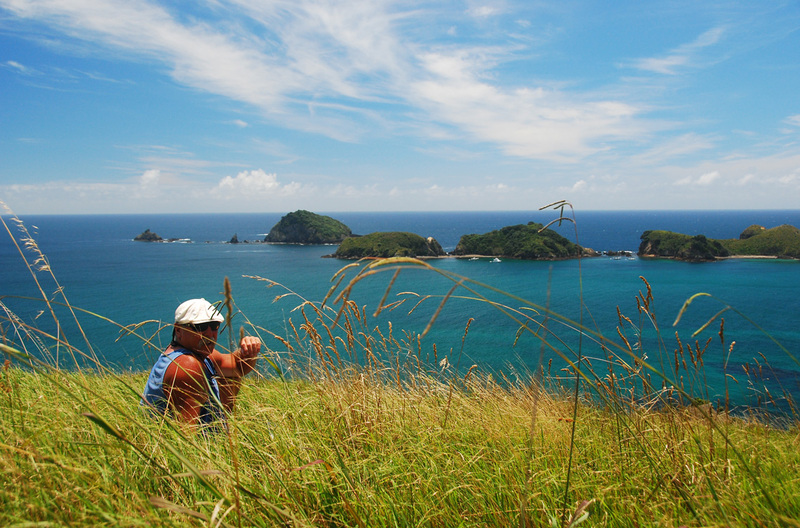 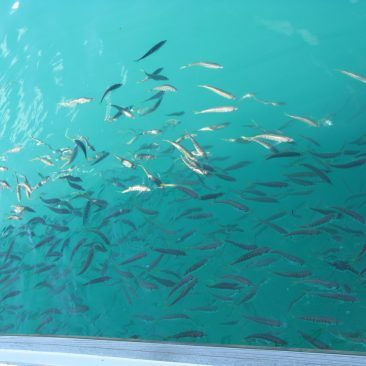 Below are a few photos from our adventures while based in the Bay of Islands. 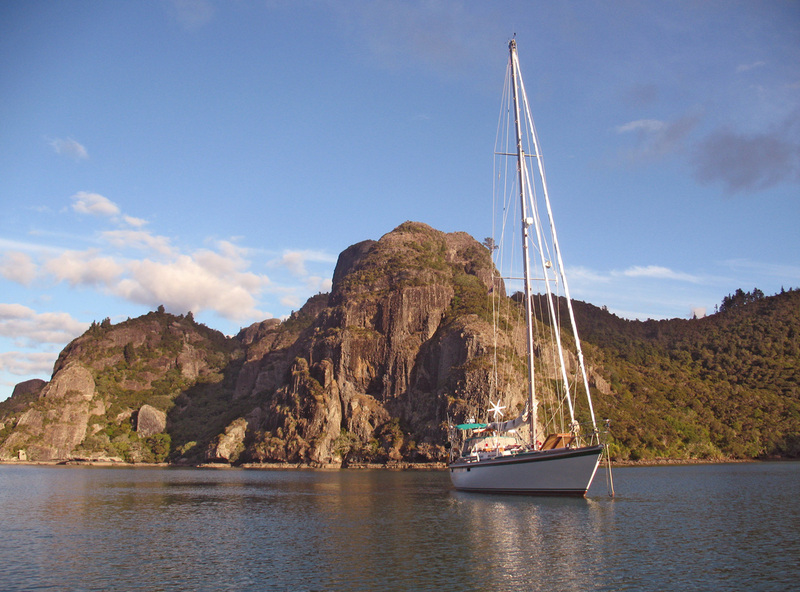 One of our favorite anchorages, off Moturua Island, where we have spent several memorable Christmas and New Year’s Eve holidays hiking the island. 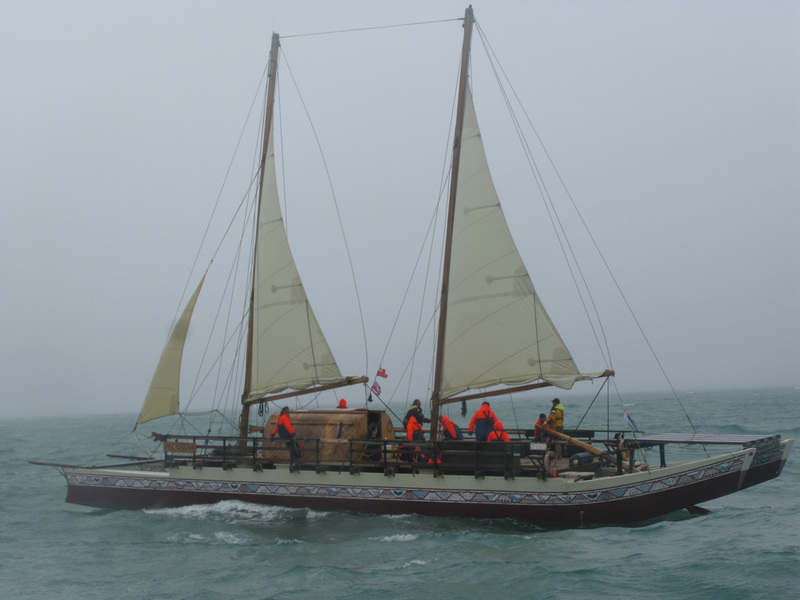 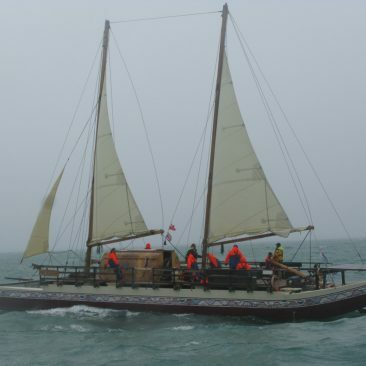 The Hine Moana, the 7th traditional waka authentically recreated at Auckland’s Salthouse Boatbuilders from ancient Polynesian designs, emerging from the mist in front of us the day after celebrating Waitangi Day—quite the surprising sight!